Hands Of A Dentist Demonstrating How To Brush Your Teeth Properly. Stock Photo, Picture And Royalty Free Image. Image 119192226. 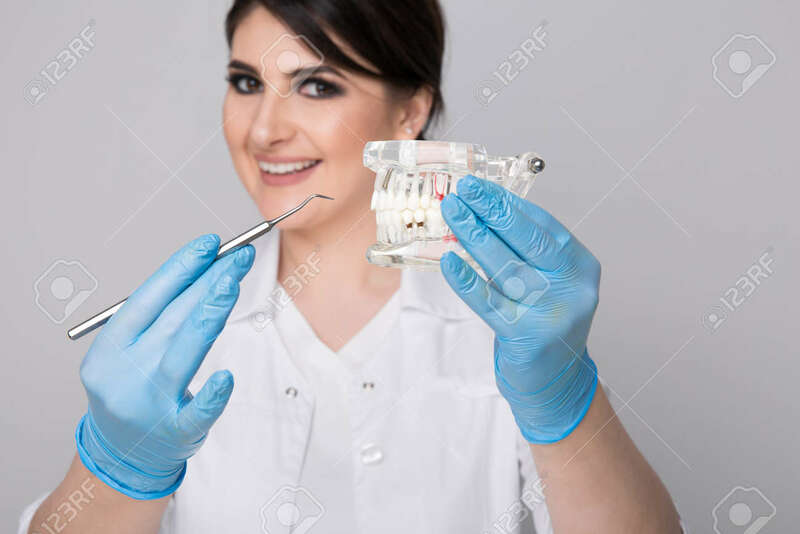 Stock Photo - Hands of a dentist demonstrating how to brush your teeth properly. Hands of a dentist demonstrating how to brush your teeth properly.